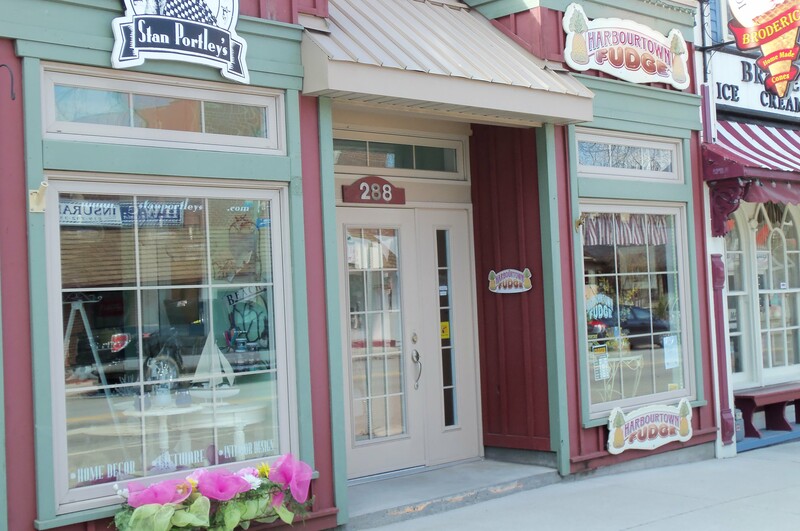 Life in Port Stanley is ” as easy going as a Jimmy Buffet song .” Stroll our friendly streets by the harbour to find both interesting small boutiques as well as the basics. 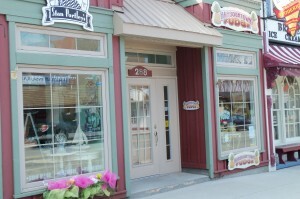 An old fashioned hardware store, pharmacy, post office, grocery store and ATM machine are all close at hand . Many are open 7 days a week in the summer months.You’ll find our local merchants happy to guide you on your way around the village whether it’s to find the coldest beer, freshest perch or the latest ‘must have’ fashion. Gift and clothing, boutiques and galleries can be enjoyed year round but Port’s special ice-cream parlour is summer months only !